Falkland Islands Advisor. 12-month fixed term contract. Deadline for applications is 23 December 2018. Main purpose of job:To represent the interests of the Falkland Islands in Uruguay and Chile. Based in Montevideo, Uruguay, the primary responsibility is to develop and maintain strong business, academic and civil society contacts in Uruguay and Chile and to identify opportunities for trade, investment and employment. The role also supports Falkland Islands outreach activities, particularly with respect to developing stronger ties with key influencers in the region.Roles and responsibilities:This position reports to the Director of Policy and Economic Development in the Falkland Islands and will integrate with the Falkland Islands’ economic development team, requiring regular visits to the Falkland Islands. Working with Falklands Islands, the incumbent will agree key performance objectives and deliverables. As an employee co-located in the British Em..
To represent the interests of the Falkland Islands in Uruguay and Chile. Based in Montevideo, Uruguay, the primary responsibility is to develop and maintain strong business, academic and civil society contacts in Uruguay and Chile and to identify opportunities for trade, investment and employment. 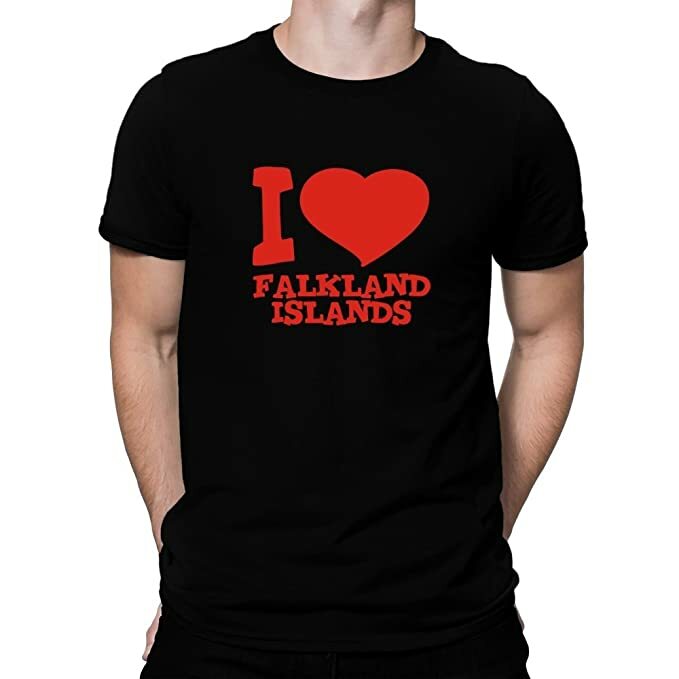 The role also supports Falkland Islands outreach activities, particularly with respect to developing stronger ties with key influencers in the region. The job description is not an exclusive or exhaustive definition of your duties. You shall undertake such additional or other duties as may reasonably be required commensurate with your role and grade. Frequent travel to the Falkland Islands and to Chile will be required. Degree (or equivalent) in a relevant subject such as Business Administration or International Relations. Minimum of 5-10 years relevant and progressively senior experience in an industry or government role, most likely in a trade association, foreign mission, chamber of commerce, export or investment development agency or equivalent. Excellent Spanish and English verbal and written communications skills. Strong political acumen and public diplomacy [JB emphasis] skills. Excellent knowledge of Uruguayan and/or Chilean economy, business customs and practices. Experience in organising trade and/or political delegations, visits and/or trade show participation. Good organisational skills including the ability to initiate, develop, manage and monitor multiple projects and priorities. Interested candidates must send a covering letter and Curriculum Vitae (CV) in English to applicationsukinuruguay@gmail.comYour application must include examples of when you have demonstrated the competencies outlined above in the cover letter. Closing date for applications is at 23:55 (Uruguay local time) on 23 December 2018. The youth conference of Russian compatriots in Britain opens on Friday, March 15. For the second time, the compatriots aged 18 to 35, who are actively involved in public, political and business life of Russian diaspora, will gather at the forum. Leaders of youth public organizations of European countries and Russia will join them. The conference will be held in Liverpool, and this city was not chosen by chance. The organizations of Russian compatriots seek to strengthen cooperation at the regional level. The mutual interest of young Russian compatriots is increasing all the time, and their geography is expanding. Therefore, they chose Liverpool, as it is the most convenient place in terms of logistics. The conference program includes panel discussions and TED talks. Young Europe and Russia – Trends, Practice and Development Criteria round table will also take place. It will become a central platform where important issues of coope..